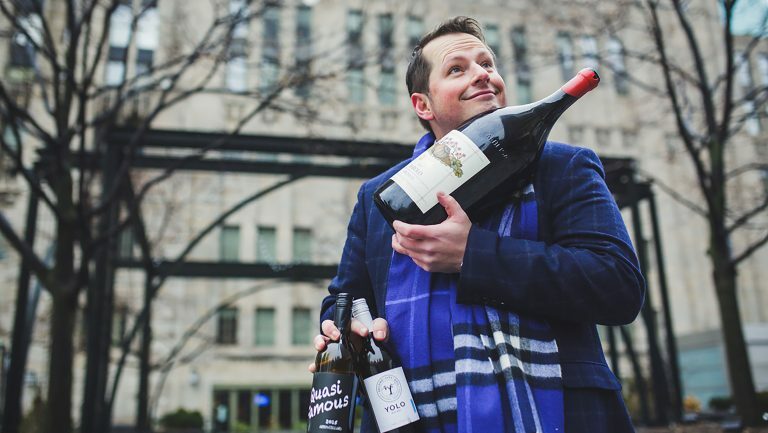 It’s hard not to ask Dustin Wilson about Somm, the 2013 documentary that tracked his journey—and those of three other candidates—to the Master Sommelier exam and yielded considerably more than 15 minutes of fame. 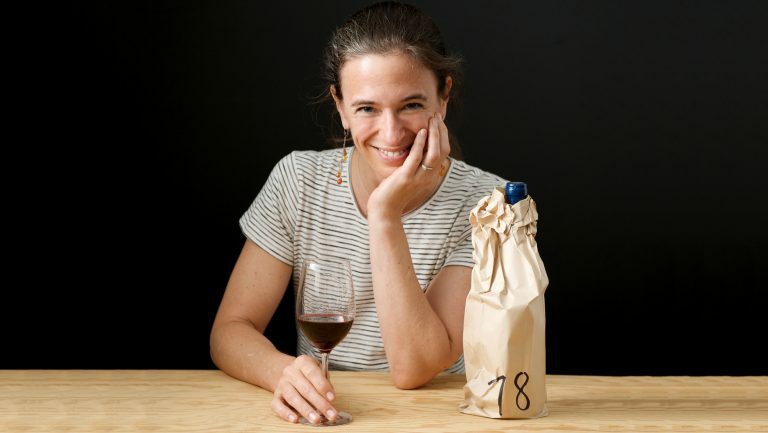 It’s a question he good-naturedly fields, saying simply, “It was an amazing experience,” and then quickly moving on to talk about geography, skiing, and popping corks with some of the industry’s top sommeliers. His leading role in the film was just one of a few star turns that helped propel Wilson forward in his career. 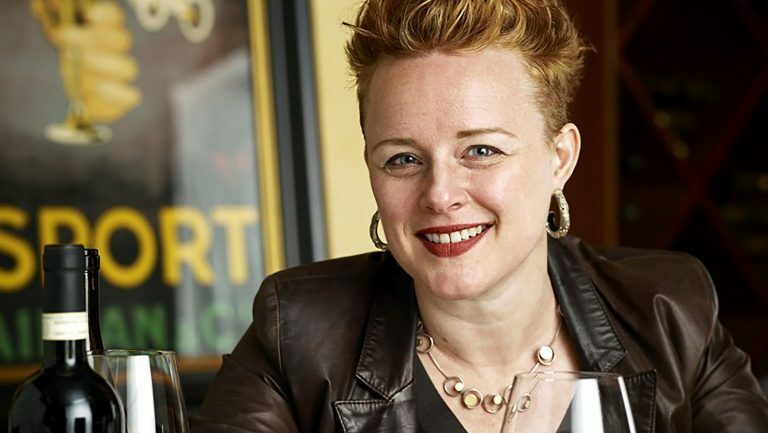 The 38-year-old worked at Frasca Food & Wine in Boulder, Colorado, under the tutelage of Master Sommelier Bobby Stuckey and at Aspen’s Little Nell, before he headed to San Francisco to work at the recently closed RN74 with Rajat Parr—all within a 10-year period. 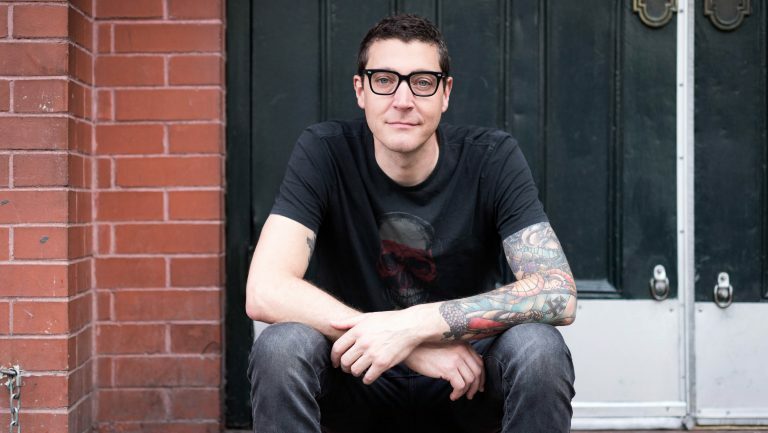 It was during his tenure as a sommelier at RN74, in 2011, that he studied for and passed the MS exam. Six months later, he was on the floor as the wine director of Manhattan’s Michelin-starred Eleven Madison Park. 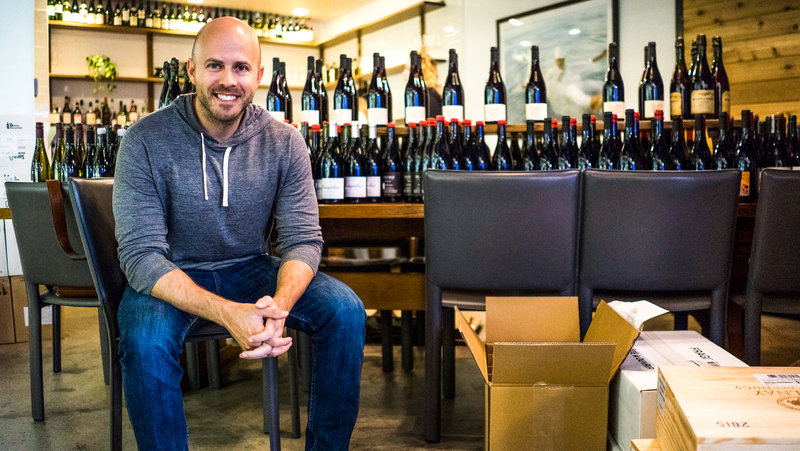 Four years after that, late in 2016, Wilson shifted gears dramatically, leaving the floor to open Verve, a fine-wine store in Manhattan’s Tribeca neighborhood, with veteran wine merchant Derrick Mize. The shop recently celebrated its first anniversary, and Wilson has yet to catch his breath. A native of Maryland, Wilson originally fell into the hospitality field, working in restaurants to pay the bills while he sorted out his interests. He first studied business, then switched to geography at Towson University in his home state. An avid skier, he often found himself studying maps and weather patterns to get a better understanding of why it snowed more in certain areas. “Staring at maps all day, and mountain ranges [was] fascinating because I could tie it into my interest in skiing,” he says. He decided to take an extended gap year on Colorado’s slopes to help clear his head before he settled on a career path. While there, he discovered his love for wine—an extension, he says, of his interest in geography. During his time in Colorado, his passion developed into a full obsession, and while working at Frasca, he found a ready mentor in Stuckey, who encouraged him to enroll in the Court of Master Sommeliers program. He was interviewing for a position at Meadowood Napa Valley when Stuckey called him about an opportunity at Eleven Madison Park. At the time, Wilson wasn’t keen on returning to the East Coast. Meadowood, he says, had all the features he was seeking, while Eleven Madison Park had only one star at the time (it now has three). But on Stuckey’s advice, he flew to New York for an interview and to spend some time on the floor there. “You could tell there was this energy about them, that they were on the rise and something special was happening,” says Wilson. 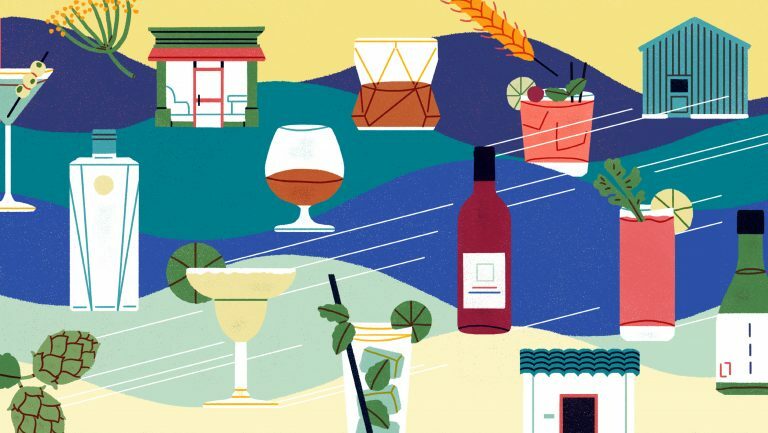 “It became much more clear that I’d be an idiot to not go for the job or at least try really hard.” A week later, he was the restaurant’s wine director. Wilson says he thought Eleven Madison Park would be his last job on the floor, either because he’d be a “lifer” or because he’d leave for something completely different. An ongoing yearning for a greater amount of personal time, as well as the pressure of the city’s intense competitive environment, caused him to think outside the restaurant box. When he met his Verve cofounder, he realized that together, he and Mize could fill a gap they both saw in New York by creating a high-quality shop that combined a great walk-in experience with a robust online presence. Even then, their plans didn’t immediately take off. Wilson and Mize hit the streets and got used to hearing no about potential locations. They kept running into local zoning problems with potential spaces—for example, new liquor licenses cannot be issued within 200 feet of a school or place of worship in New York City, or within 500 feet of an existing licensee. Wilson watched the clock tick and his nest egg dwindle. Then the partners found a former wine shop on Hubert Street and bought its liquor retail license, solving what had been one of their most difficult hurdles. A year later, the store has five full-time employees. Wilson doesn’t know precisely how many SKUs it has, but he says the e-commerce site offers more than 200 producers. In their new venture, he and Mize wear—and swap—lots of hats, but for the most part, Mize handles the back office while Wilson tends to customers and handles marketing, sales, education, and the website. Wilson says that though little prepared him for his new role as a store owner, each step in his career gave him an entry into the next. He says that acquiring knowledge about business, geography, and then enology and wine service, and surrounding himself with a community of like-minded associates has been critical to his career. He also credits years of building relationships in the hospitality industry with helping him pitch investors and eventually secure funding for Verve.